Rav Shach was a true Torah leader in every sense. He was the rosh yeshivah of the roshei yeshivah; the talmid chacham whose Torah knowledge was mind-boggling; the masmid who was happy to give up everything, even regular meals and proper-fitting clothes, in order to learn; the gaon in middos, whose sensitivity to another Jew’s feelings shone like the sun. 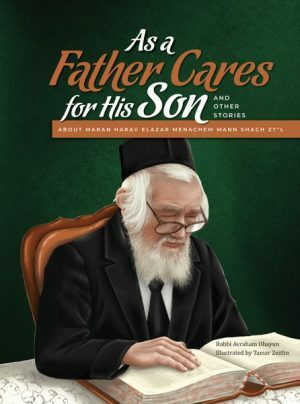 With warmth, love, and insight, Rav Shach guided the Jewish nation for many years, and when he was niftar, Klal Yisrael felt as if they had lost their father.